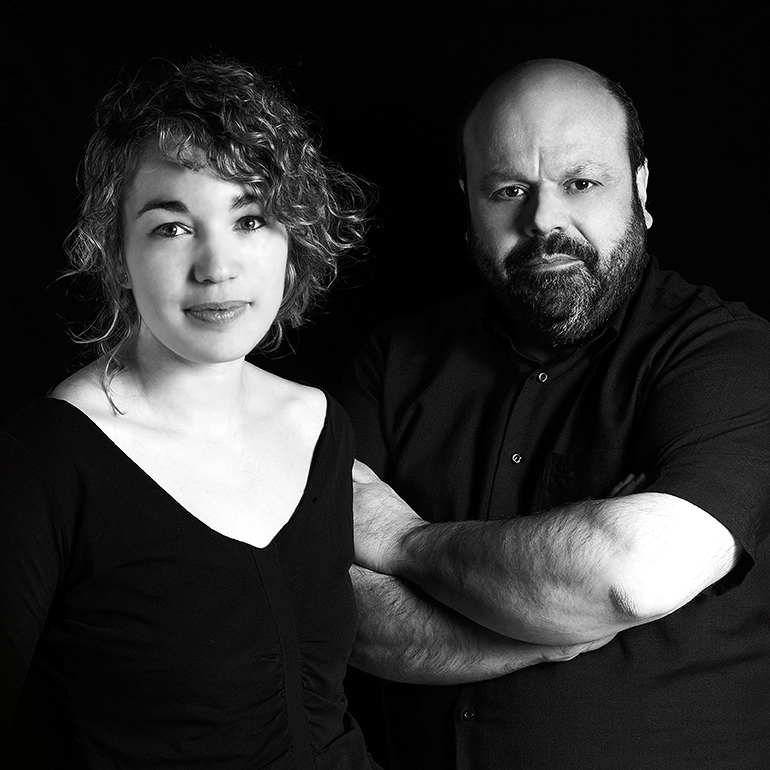 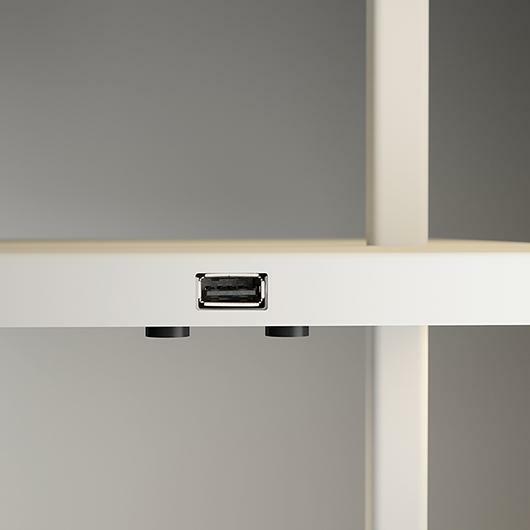 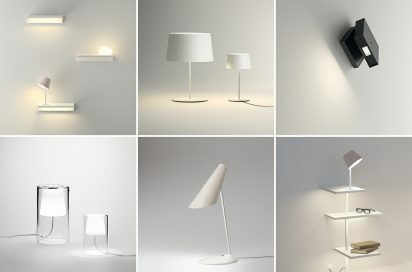 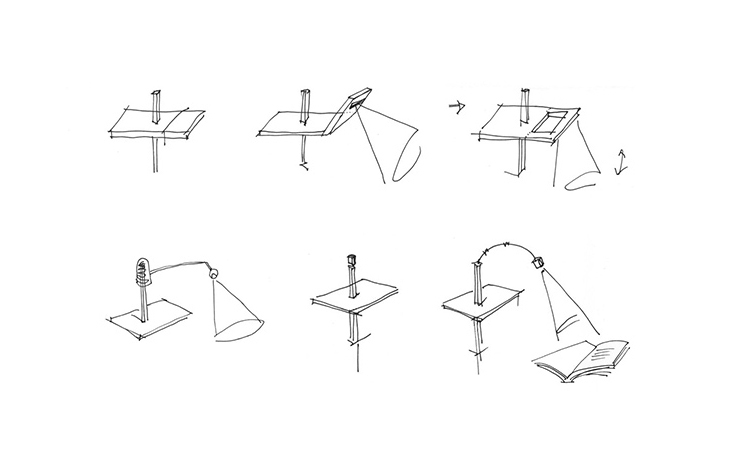 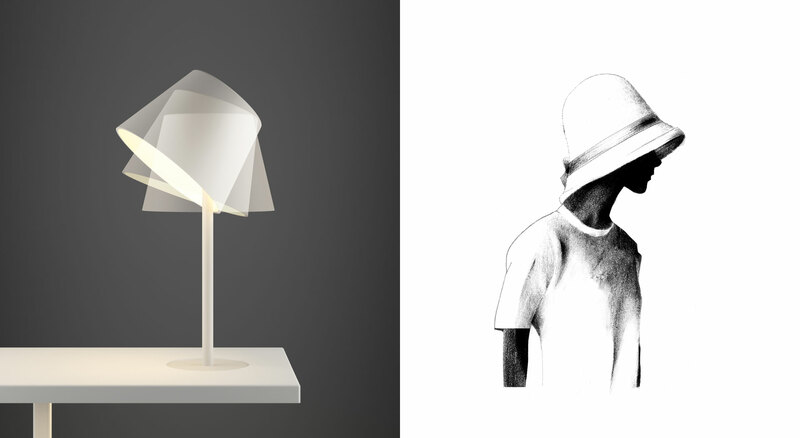 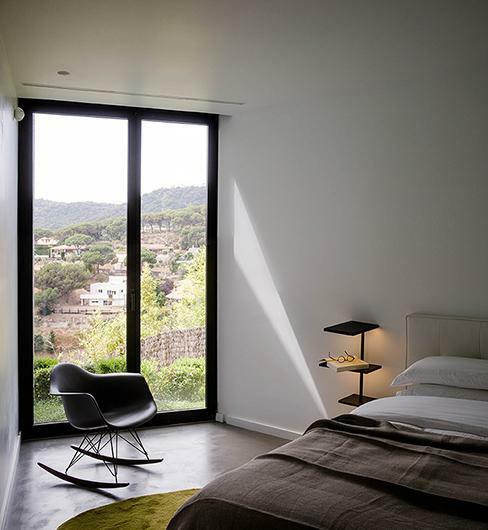 are a Jordi Vilardell & Meritxell Vidal design for Vibia. 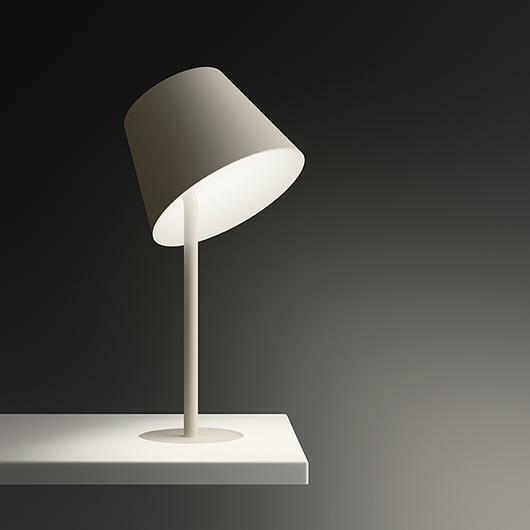 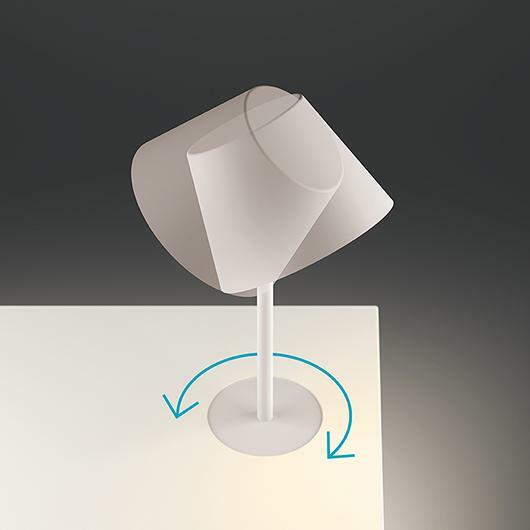 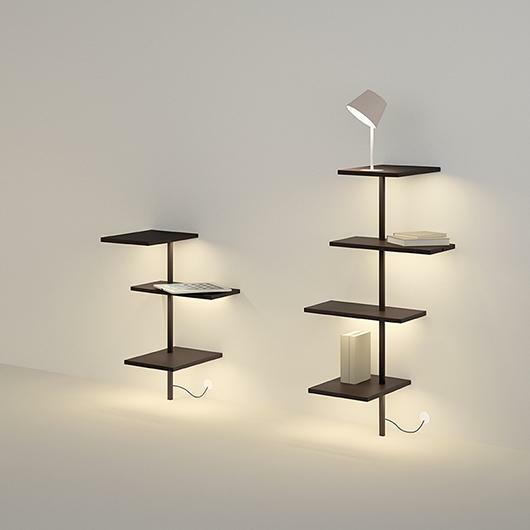 Manufactured by Vibia these table lamps are available in two sizes with a choice of three different designs to choose from; with three shelves only, with a luminous stone like object and with a discreet reading lamp. 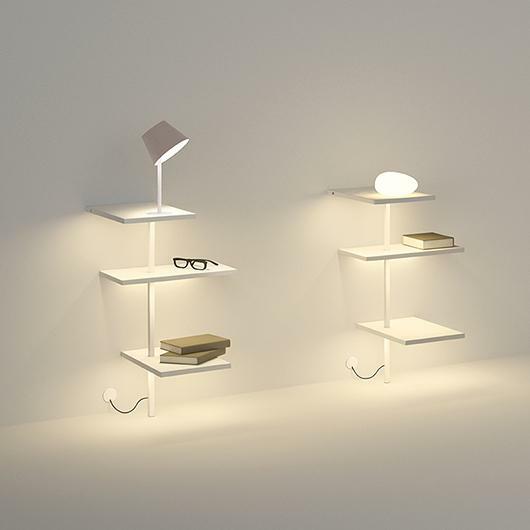 Each of them offers a different lighting effect allowing the user to decide on which is the most appropriate to address their requirements. 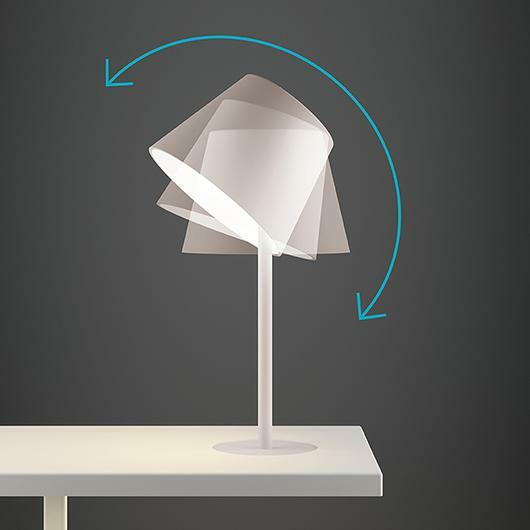 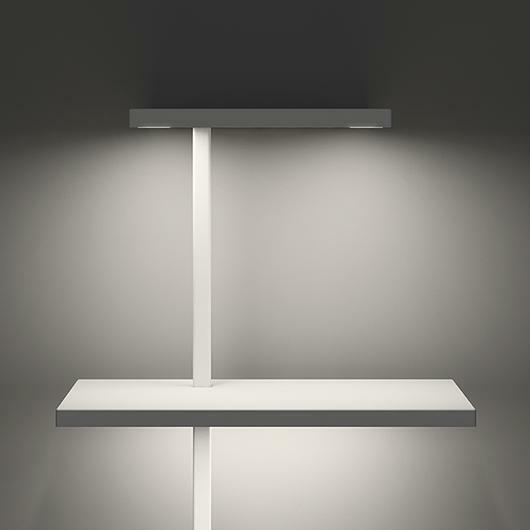 As with the entire Suite collection they feature LED technology.